Rosemary, I just loved reading your post, so inspiring, and so nice of you to share fond memories of the past. Yes, after St. Patrick's Day, it's pretty hard to concentrate on the feast of S. Joseph with Paddy overshadowing it! I wanted to try the sweetened ricotta stuffed version his year. Next. Great post Rosemary! and those look so good; I have never heard of these before; but right now I would love a taste. Have to admit, the first batch didn't turn out so swell . . . the one in my memory were better. But eventually, got it right. Italians seem to have a lot of reasons to celebrate . . . and with great food! 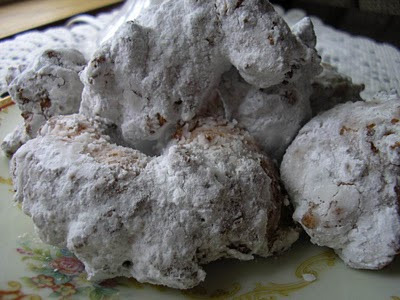 these zeppoles look SO good - I think I had to choose between corned beef and these - it wouldn't be a hard decision!!! Delicious :) I've actually never heard of St Joseph's Day before - it's great to learn something new! A little confectioner's sugar and a little tradition makes a great combination. I have heard of Zeppole but never knew what it was... I love that I had so much learning from this post! Never heard of St. Joseph's day before! Thanks for a great post! I loved reliving a little memory. My dad loved to make these. 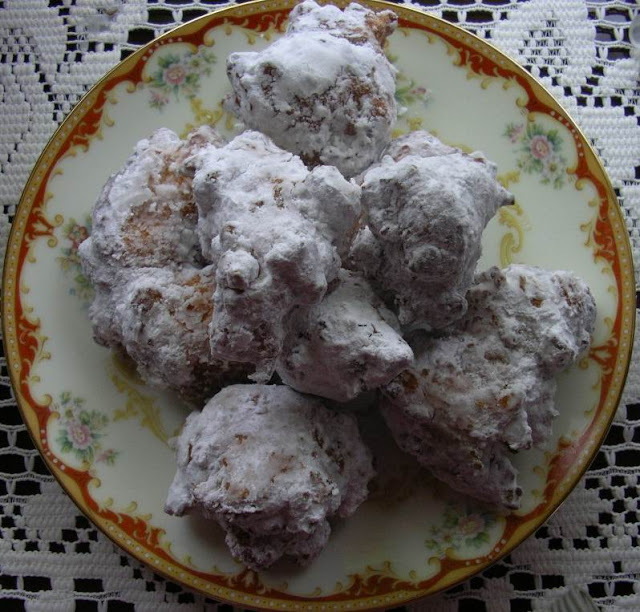 I know that when I looked for zeppole recipes I couldn't find the ones of my youth - which was quite simply - fried dough with sugar dusted on it. I love that it is reminiscent of many cultures. It took me a lot of searching (with help from my sisters) to find one that was what we remembered. Worth the effort. Great post Rosemary! I must give your recipe a try. Deep frying is always just a bit messy but these are worth it. I had no idea! St. Joseph's Day might just be my new favorite holiday! !